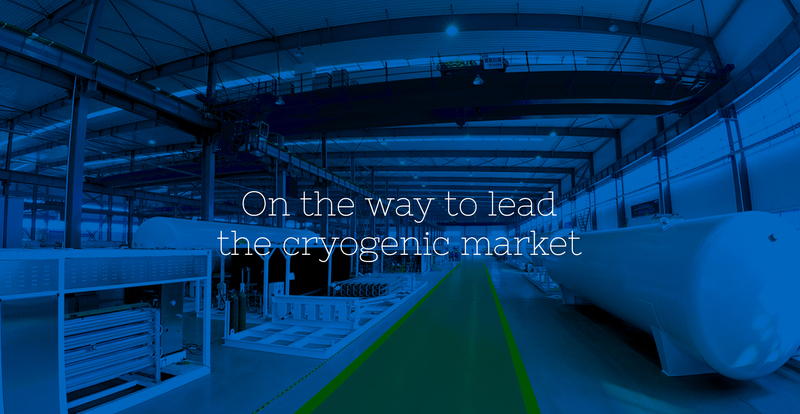 Furuise Europe is a company that manufactures cryogenic equipment, offering a very wide range of products to cover the entire needs of the market. With extended experience in the sector, our team of engineers develops designs following the most demanding quality standards and adapting to any requirements. At Furuise Europe, we ensure that we meet our aim of offering highly reliable equipment with state-of-the-art technology while providing the best service. Pressurised tanks from 0.12 m3 up to 10,000 m3 for maritime use, certified by the most important certification bodies in the world, as well as for land use, under EN and ASME standards. Semi-trailers, rigid or container transport equipment. R-110 cylinders for industrial vehicles. Small and medium liquefaction plants for LNG. Piping skids and equipment for specific projects.